The location is very central and I enjoyed the ability to come and go as I pleased. Friendly and helpful landlord. Great location with a lovely view of Cathedral Square. Mr Linas was very helpful. Very comfortable bed, lovely view of the Cathedral across the street, perfectly situated between funky downtown and charming old town. 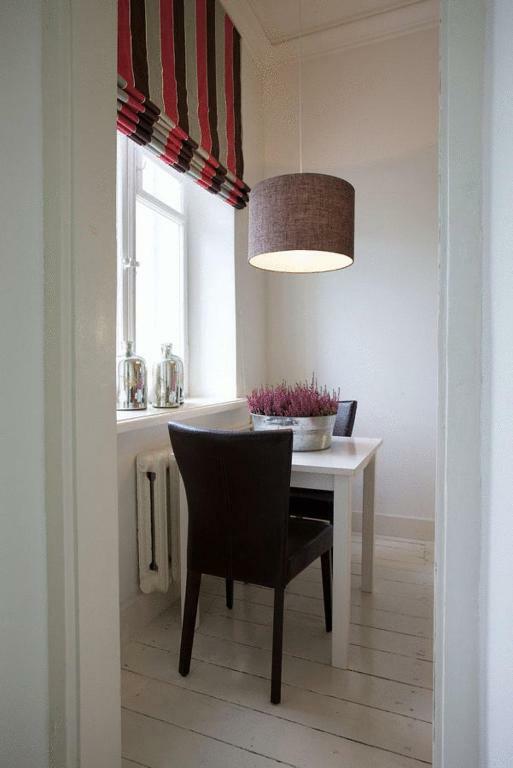 This apartment is right in the centre of Vilnius in between the old town and new. It’s a great studio apartment. Mr Lina’s is very friendly collected us from the airport even with a flight delay. A nice and extremely helpful Host. Great location. Very nice flat. 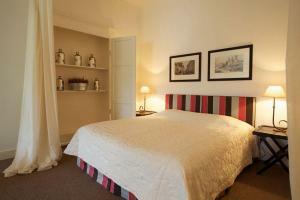 Perfect location, fantastic view, nice and large bathroom, large bed, large sofa, comfortable chairs in the kitchen. Easy pick-up of the keys. Location - fantastic! As a family of five, we had plenty of space for everyone. Our host did really well in picking us up from the airport and had initiative and suggestions for us. 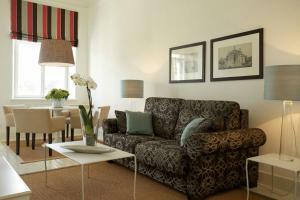 Lock in a great price for Vilnius Boutique Apartments – rated 8.9 by recent guests! 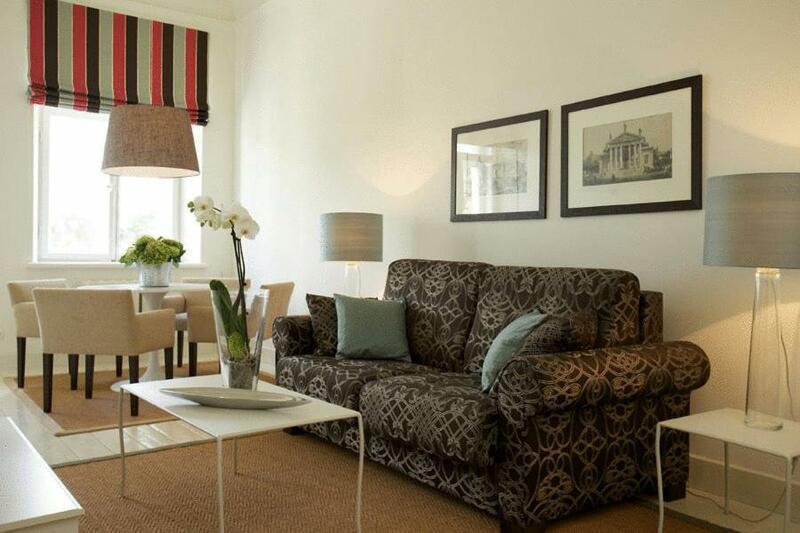 One of our top picks in Vilnius.Situated in historic central Vilnius, this elegant apartment house features apartments with direct views of the famous Cathedral of Vilnius. Free Wi-Fi is available throughout the entire property. Renovated in 2010, Vilnius Boutique Apartments offers stylish accommodations with modern and elegant furniture and fully equipped kitchens. A dining area, a sofa and cable TV are also provided. The apartments are brightly lit through large windows. 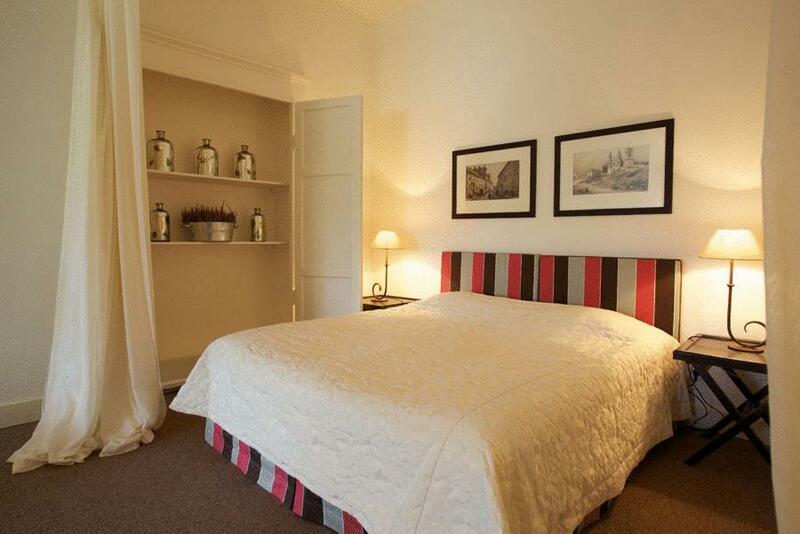 Boutique Apartments is an ideal starting point to explore the city. Museums, cathedrals, restaurants and cafes are all within walking distance. 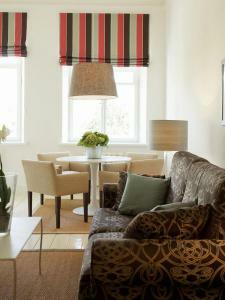 When would you like to stay at Vilnius Boutique Apartments? Features a kitchen and a seating area. No extra beds can be added in this room type. 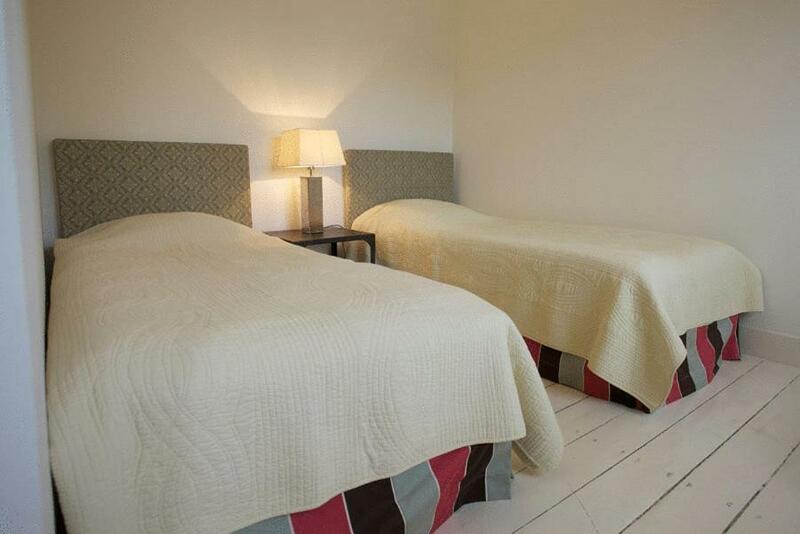 Consists of a spacious combined living/ bedroom which is slightly separated by curtains. There is a kitchen, a dining area and a sofa in the living room. 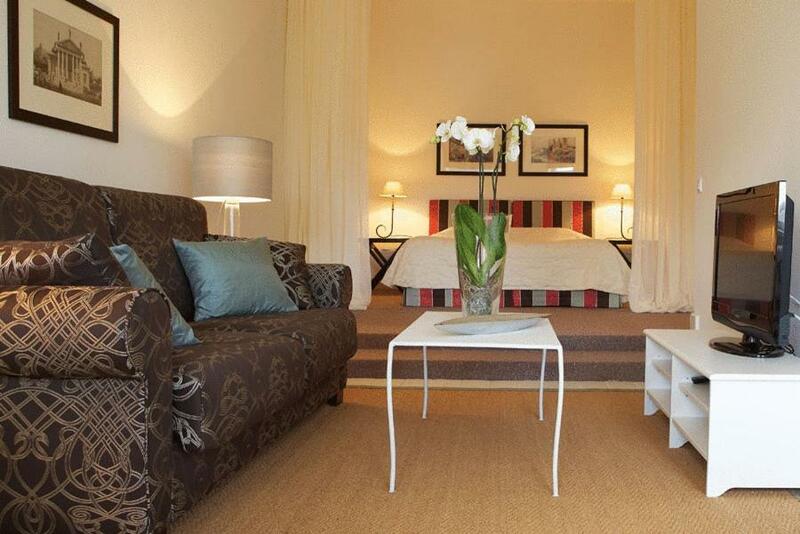 This apartment features a separate bedroom and living room with a dining area and exclusive furniture. It has a spacious bathroom with a bathtub. House Rules Vilnius Boutique Apartments takes special requests – add in the next step! Guests are kindly requested to inform the property at least one day in advance of their estimated time of arrival. This can be done by contacting the property by telephone using the contact details found in the booking confirmation. 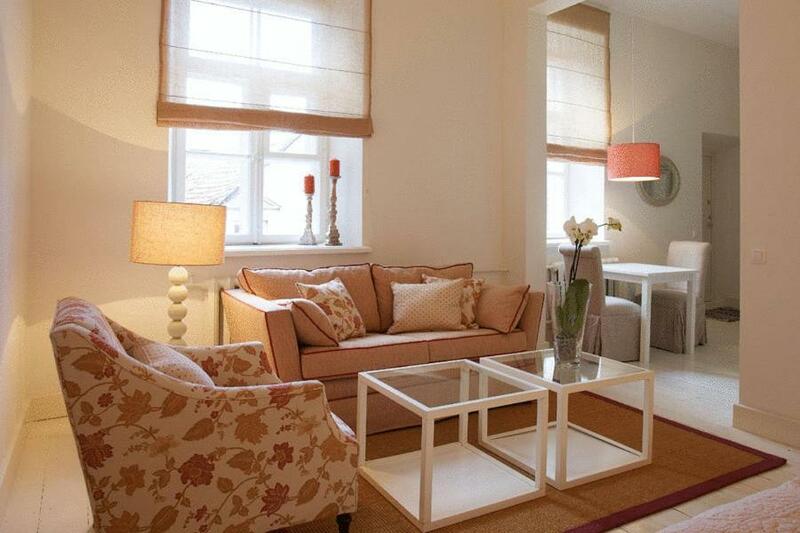 Please inform Vilnius Boutique Apartments of your expected arrival time in advance. You can use the Special Requests box when booking, or contact the property directly using the contact details in your confirmation. Once the unit next to us was occupied, it was a bit noisy. No elevator and parking was great to have it but hard to park. TOP location. Parking included. GREAT views! an elevator, direct contact with the owner who was away on holiday. clearer explaination about location, as there was no name on the main door. the t.v. for english station was not functioning very well. the curtain is transparent allowing the sun to enter! Our apartment did not have a view - facing inwards to the patio. It had a washing machine and the only reason we booked this was do do a weeks washing....the machine did not work..host said he would come back next day to fix it...we did not see him again! Also on third floor of building. Too many stairs with heavy bags. The kitchencould use a little upgrade - but did not affect us at all as we did not do any cooking. There are great and cheap restaurants all around. Description suggested "luxury" and although clean, comfortable it was not of that standard and a bedsit as opposed to a 1bedroom apartment. 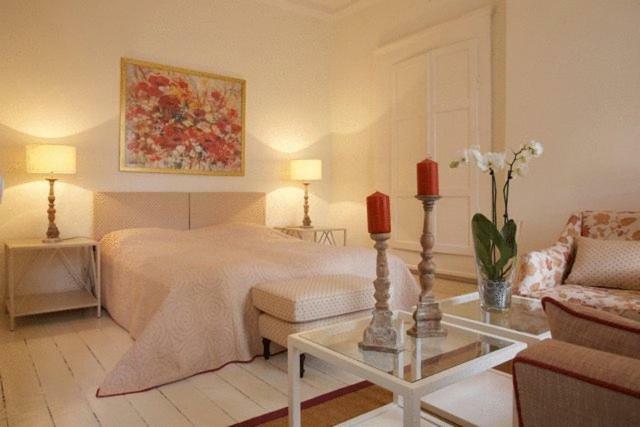 Wonderful Room with a stunning room right in the heart of Vilnius. My host was wonderful and gave me a lift to and from the airport. Wifi connect was great!